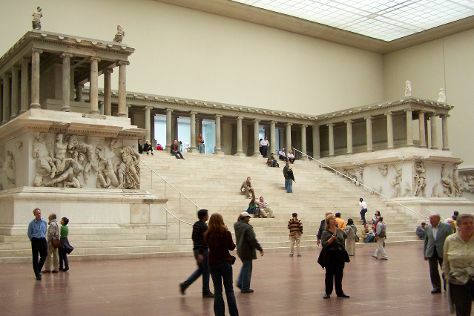 Museum-lovers will appreciate Pergamonmuseum and Kaiser Wilhelm Memorial Church. Get some historical perspective at East Side Gallery and Charlottenburg Palace. There's much more to do: steep yourself in history at Memorial of the Berlin Wall, take in the history at THE ROOM - Live Escape Game Berlin, admire the landmark architecture of Berliner Dom, and don't miss a visit to Mauermuseum - Museum Haus am Checkpoint Charlie. For more things to do, other places to visit, photos, and other tourist information, read Berlin tour planner. If you are flying in from Serbia, the closest major airports are Berlin-Tegel Airport and Berlin-Schönefeld Airport. Finish your sightseeing early on the 26th (Mon) to allow enough time to travel back home.